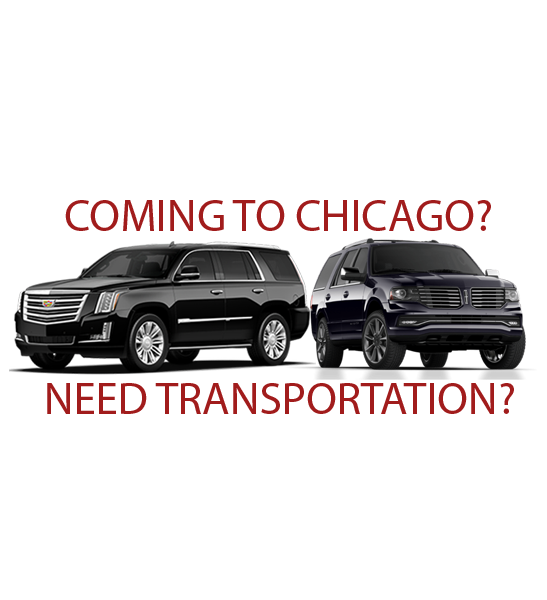 All American Limousine is the premier company for all your transportation needs. 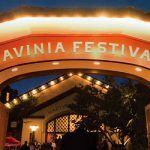 Whether it is for Business or Pleasure, we have the Transportation Service Chicago needs and the Bus Service Chicago wants. 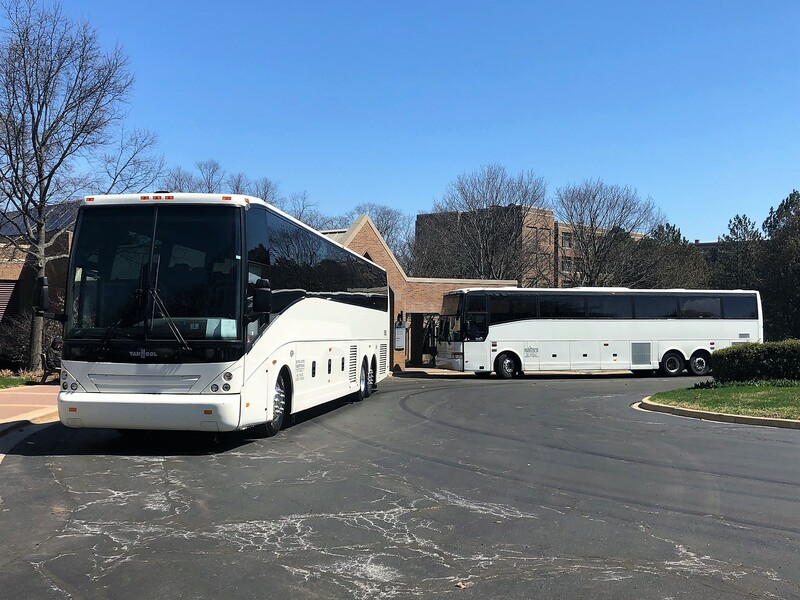 We offer a variety of luxury vehicles in our Fleet including Sedan, SUV, Executive Sprinter Van and Sprinter Bus Party Limo. 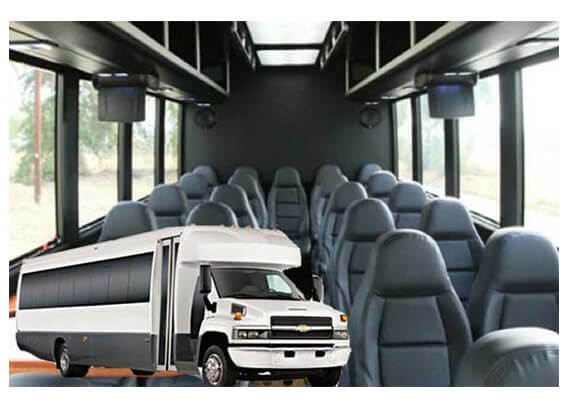 Also Party Bus, Shuttle Bus, Coach Bus, and Mini Coach. 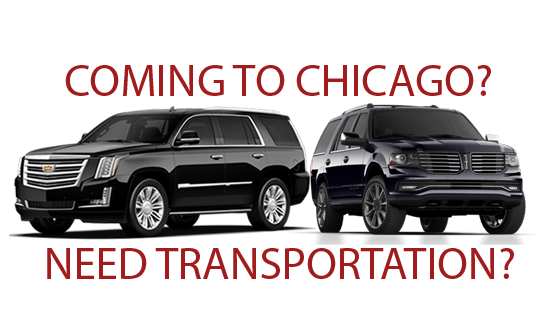 Give us a call to reserve your transportation service Chicago at 773-992-0902. 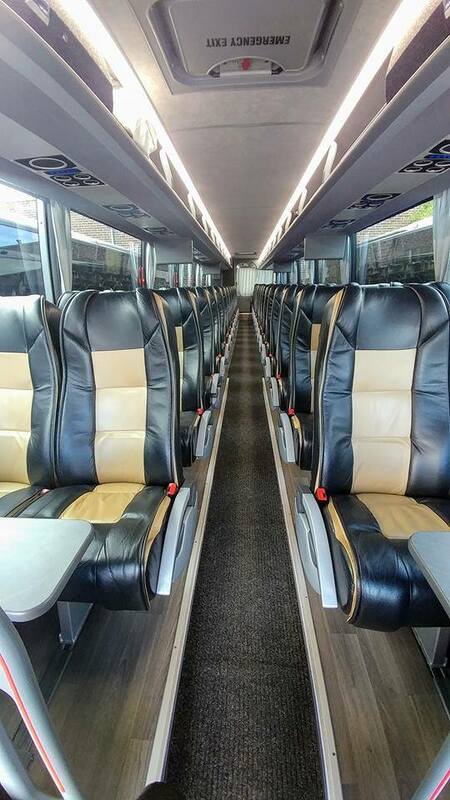 Also, if you have large groups from 10 passengers all the way to 55 passengers, we are available for your service. We have plenty of large vehicle to fit your needs. 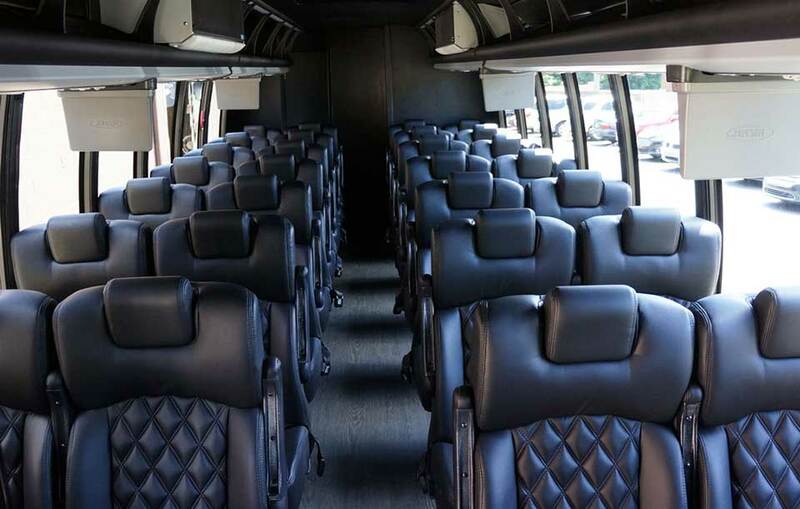 Give us a call to rent or hire or bus service Chicago at 773-992-0902 or reserve on our Book Now page.